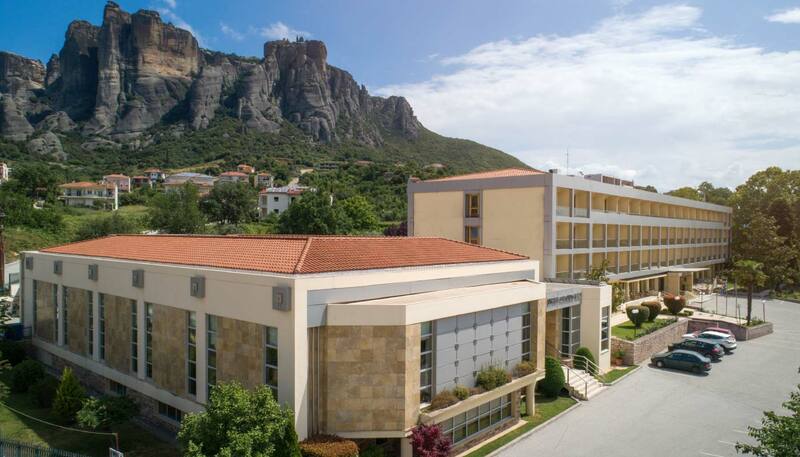 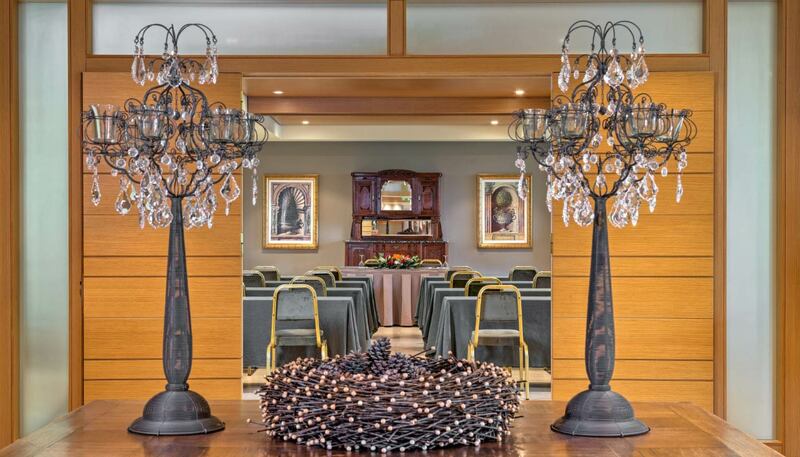 With its stunning setting and unique amenities, the Divani Meteora Hotel offers an extensive conference center of 2.000 m2 – 21,000 ft2, which can be divided flexibly into 7 different meeting rooms, making this the ideal venue for conventions, congresses, seminars, weddings, and large incentives. 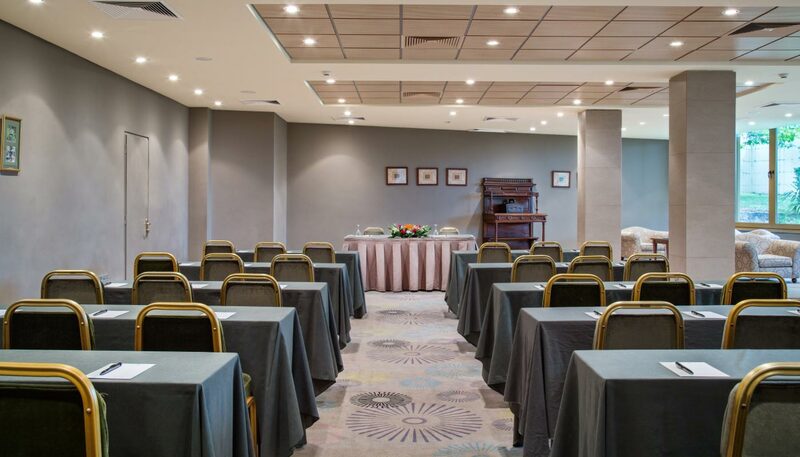 At Divani Meteora Hotel we also offer two new meeting rooms, Meteora View and Garden View, equipped with hi-tech features and able to accommodate over 100 guests each. 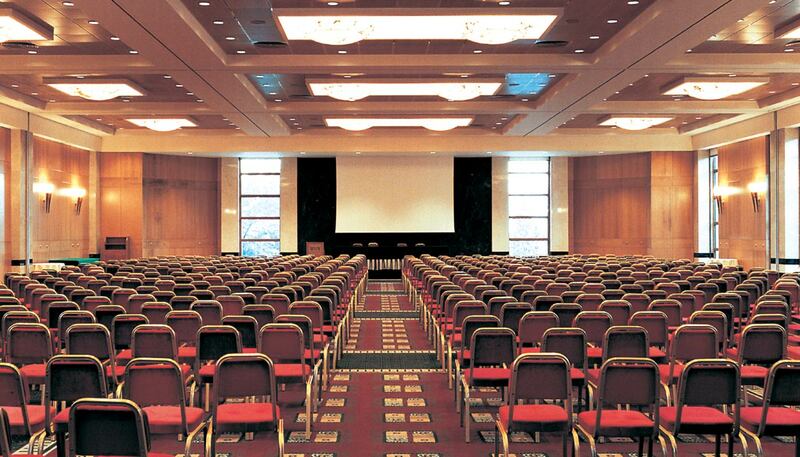 Our experienced staff will take care of your specific needs and work to make your event, meeting or conference a memorable success. 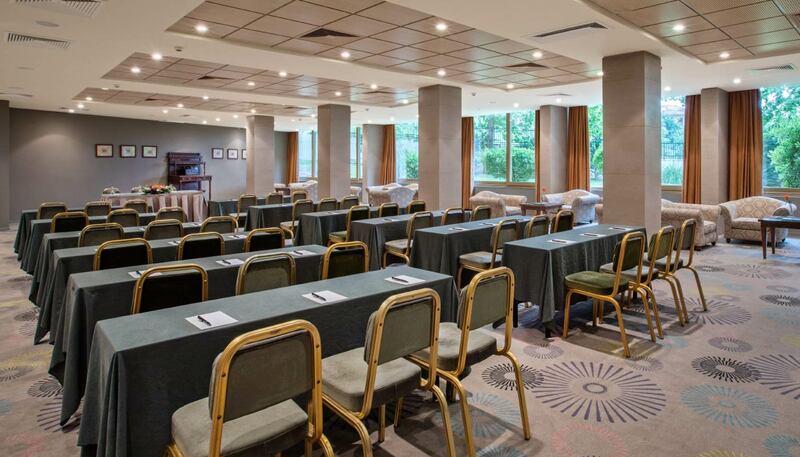 Whether you are planning a conference, a top board meeting or your most memorable day, Divani Meteora Hotel combines hospitality, elegance and the latest in technological amenities that will make this a big success!